Kathmandu to Lhasa Overland Budget Tour without Everest Basecamp is a 8 days 7 nights tours from Kyirong Border to Lhasa. Kyirong Border is opened for operation only since August 2017, Zhangmu Border remained closed after Nepal earthquake in April 2015. 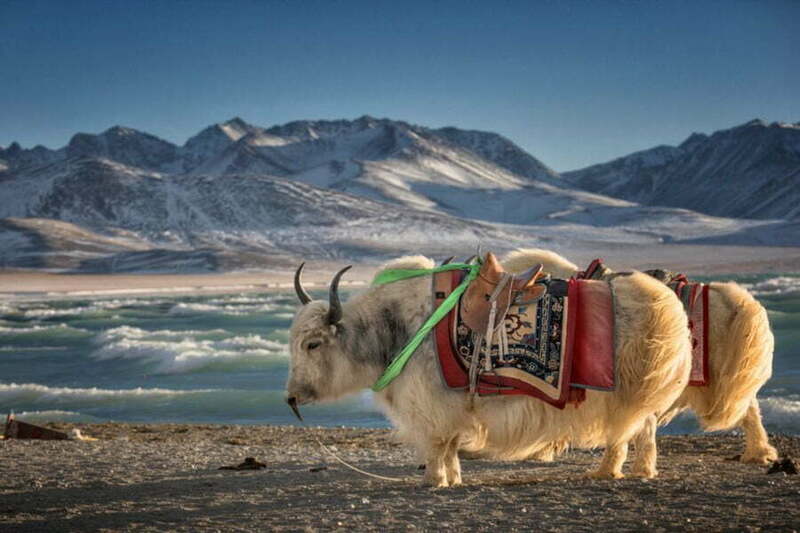 It is the most budget but a nice way to travel to Tibet from Nepal on the scenic road. The beutiful scenery on the road can’t describe with words. 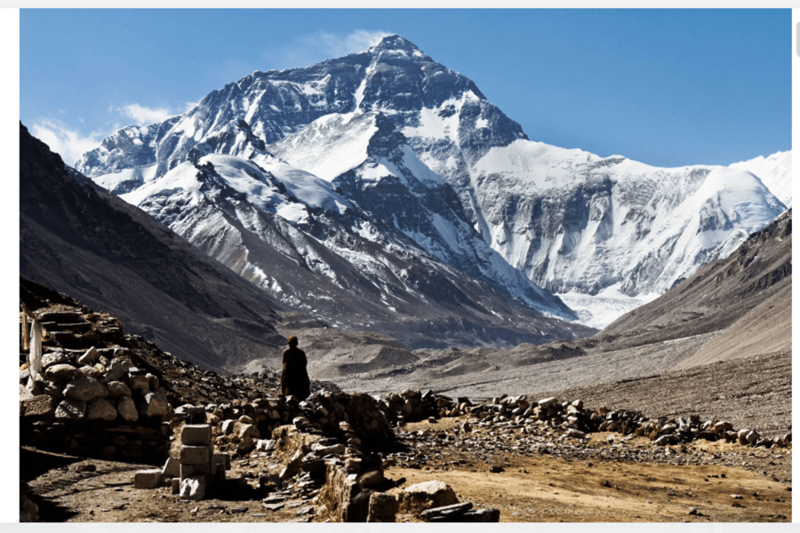 You will see the Mt Everest from far while crossing the Gyatsola Pass (5200m), you will drive through Gyatchu La (5220m), the highest Pass en route to Lhasa. Other passes are Simi La Pass (4200m), Karo La Pass (5035m) – Located between Between Yamdrok Lake and Gyantse and Kampa La Pass (4794m) – Located between Lhasa and Gyantse, views of Yamdrok Lake. The most beutiful scenery is on the road, on your way all the way from Nepal Tibet Border – Kyirong via Peikutso Lake (4600m) – Dingri (4300m) – Lhatse (4050m) -Shigatse (3900m) – Gyantse (3950m) – Yamdrok Lake (4441m)- Lhasa (3650m) and departure! After breakfast, you will start your journey to Lhatse, which is 347km. You will drive pass the the most sacred cave of Milarepa Yogi which dates back to the 11th century and also the birth place of Milarepa. We will drive through Kyirong Pass (4900m), and drive along the beutiful Peikutso Lake (4600m) and continue to Old Dingri (4300m) which is 180km from Kyirong(2800m). The scenery is beautiful with Shisha Bangma snow mountain on the right and Peikutso Lake on the left . If the weather is nice, you can see the clear faces of the giants on the Himalaya Range – Mt. Everest(8848m), Mt. Shishapangma(8012m), Mt. Qowowuyag (8201m), Mt. Lhotse (8516m), Mt. Mayalu(8463m). The beautiful Peikutso Lake can be seen easily too. 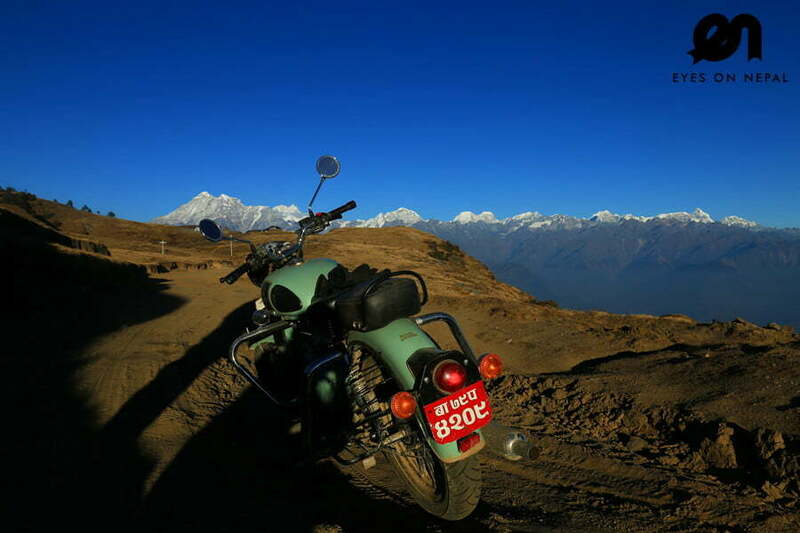 You will be driving on the Friendship Highway and reach Lhatse after crossing the highest pass called Gyatsola at the elevation of 5200mt. You will start your scenic drive at around 9.30am from your hotel. We will drive through Gyatchu La (5220m), the highest pass en route to Lhasa and you will meet a lot of beautiful villages and amazing landscape. On the way – visit Shakya Monastery. You will have your lunch at Shigatse, check in hotel. And, we will head for the sightseeing of Tashi Lhunpo monastery. Tashi Lhunpo Monastery, founded in the year of 1447 by the 1st Dalai Lama. It is a historic and culturally important monastery in Shigatse, the second-largest city in Tibet. It is famous as the seat of successive Panchen Lama, who is another leader of Tibetan Buddhism. The monastery is an interesting sprawling amalgam of traditional Tibetan monastic style halls, chapels and other structures connected by precipitous steps and narrow cobblestone alleys. 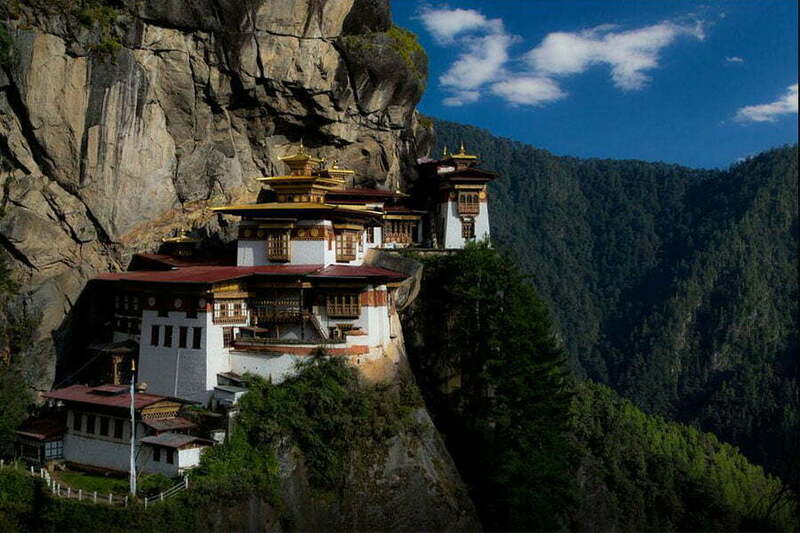 You will start your tour at around 9am from your hotel and then drive to Gyangtse – the third largest city in Tibet. Have lunch in Gyangtse and check in hotel. We will Palchoe Monastery and Kubum Pagoda Stupa. In the afternoon, explore the old town of Gyangtse. Palchoe Monastery is founded in the year 1436. This monastery is famous for its Kubum Pagoda Stupa, a magnificent stupa and symbol of the monastery. The Myriad Buddha Stupa consists hundreds of chapels arranged in layers, housed 100,000 images of Buddhas. Karo La is the highest pass among them which is over 5035m with it’s most beautiful glaciers, beautiful Yamdrok Lake can be seen as coral color from the top of Kampa La Pass. 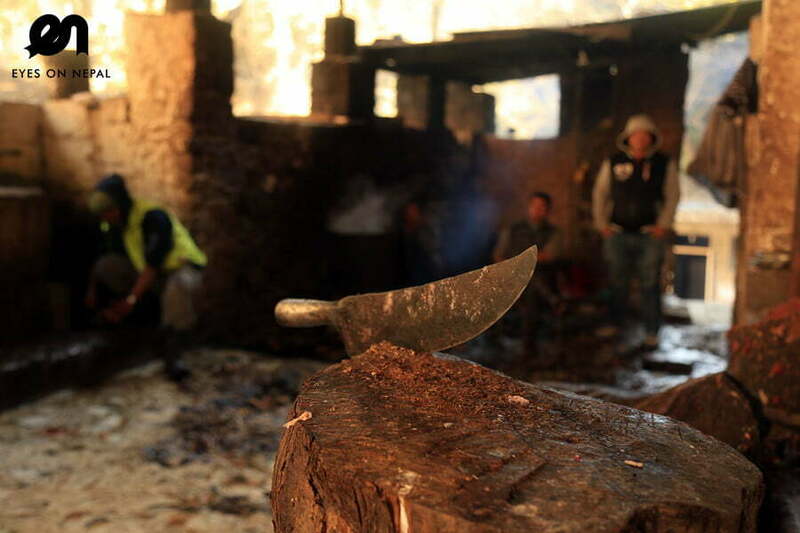 You will have your lunch at Nakartse country which located between the Yamdrok Lake and Karo La glaciers. Yamdrok Lake(4441m) is known as one of “Three Holy Lakes” in Tibet. The water is as clean as crystal, a view which no words can describe, see it yourself! Drive to Lhasa after the visits, and we will overnight in Lhasa. 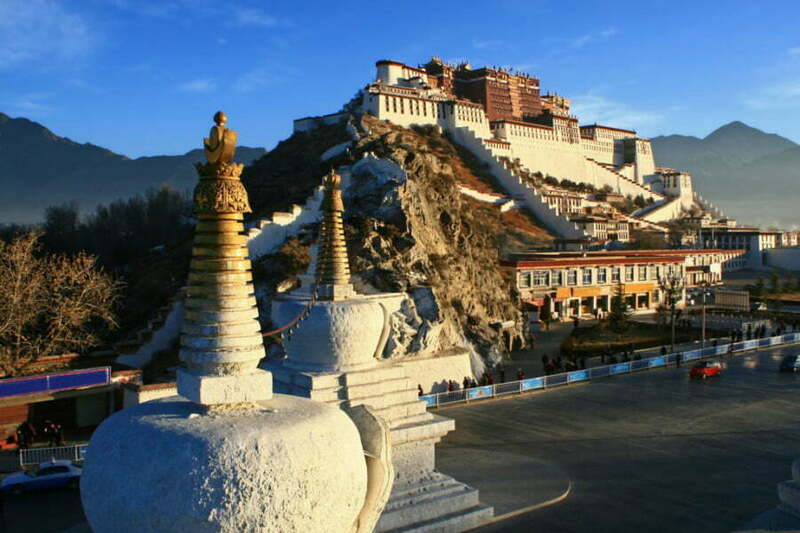 After breakfast, we will visit the must go attraction in Tibet – Potala Palace. 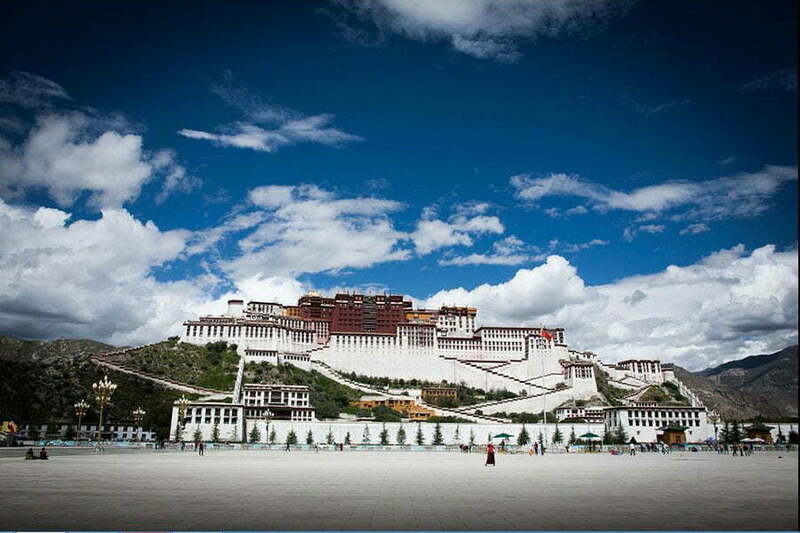 It is known as the highest palace in the world standing on the Red Hill of Lhasa. The Potala Palace is a house of Tibetan history, culture, religion and art. There are two attractions for you to visit in the afternoon – Jokhang Temple & Barkhor Street. First, you’ll visit the Jokhang Temple. As the house of the Buddha, Jokhang is the holiest destination for all Tibetan pilgrims; as the spiritual center of Tibet. Jokhang Temple is the perfect place for you to experience the devotion of Tibetans. Last activity is wandering around the crowding Barkhor Street. You can choose to take part in the religious activities with the locals, to do a bit of souvenir shopping, to eat street food, or just wandering around on the street. Bharkor street is the most colourful market in Tibet and is best place to do shopping. After breakfast, we will drive about 30 minutes to visit the Drepung Monastery. This monastery has a history of more than 500 years. It used to be the largest monastery in the world with totally 10000 monks. Many precious stupa, sculptures, paintings, Thangka…are displayed in the hundreds chapels. And the annual Shoton Festival is organized here. In the afternoon, you will visit Sera Monastery, which is famous for its “Buddhism Scriptures Debating”. It is only 3km away from Lhasa city. The main attraction to visit this monastery is to see the monks debating which hold from 3-5Pm everyday except Sunday. 2 – 3 person = USD 1342 per person. 4 – 6 person = USD 959 per person. 7 – 10 person = USD 799 per person. 11 – 14 person = USD 761 per person. Single Occupancy supplement= USD 235 for all nights. Accommodation x 7 nights as per itinerary. NOTE: Based on twin sharing. Onward journey from day 8 such as train tickets etc. We will reply you with an official quotation with itinerary. 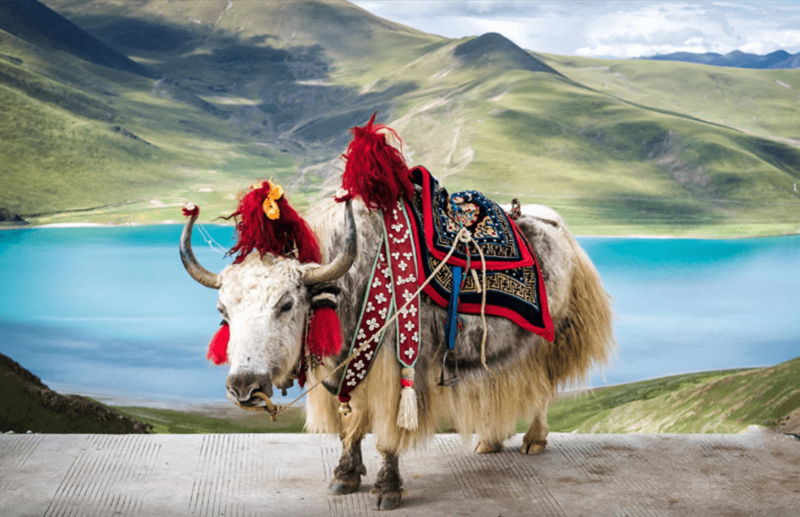 and we will advise you on Tibet visa fees which is not included = from USD 85 ++ , depend on your nationality.